Aloe there! Are you stuck on succulents like we are? 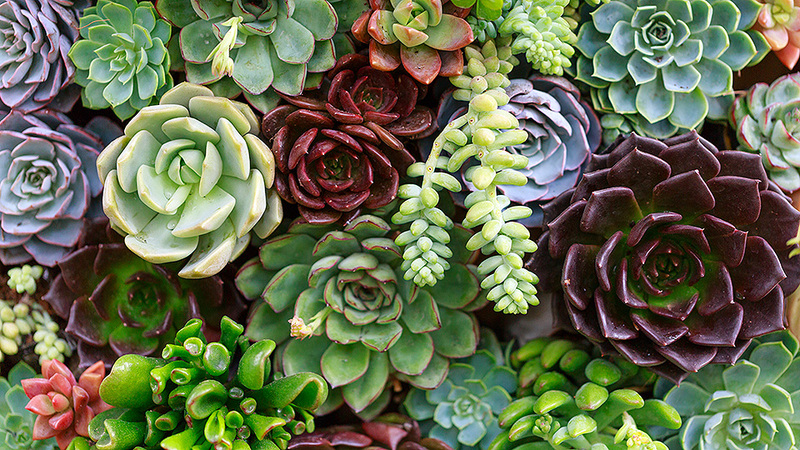 Join Emily Watson, owner of Wood Violet, as she teaches you how to plant and maintain your very own succulent arrangement. You’ll learn just how versatile these amazing plants are and the many ways you can plant them. Enjoy them inside your home or out in your garden. Each participant will be provided with a planter, soil, and a variety of succulents to create their very own one of a kind piece.